Shadows of Light and Dark is a collection of 32 poems by award-winning poet Jo Fletcher. The book was co-produced by the Alchemy Press and Airgedlámh Publications in 1998. Published in a limited edition of 250 copies (cover price £12.99), signed by Jo Fletcher, Neil Gaiman (introduction), Les Edwards (front cover artwork), Seamus A Ryan (back cover photograph) and Michael Marshall Smith (design). 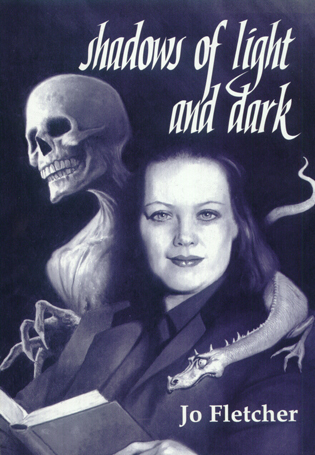 Shadows of Light and Dark is now out of print.